Showing results by author "Kate Wood"
Conservative pundits allege that the pervasive liberalism of America's colleges and universities has detrimental effects on undergraduates, most particularly right-leaning ones. Yet not enough attention has actually been paid to young conservatives to test these claims - until now. 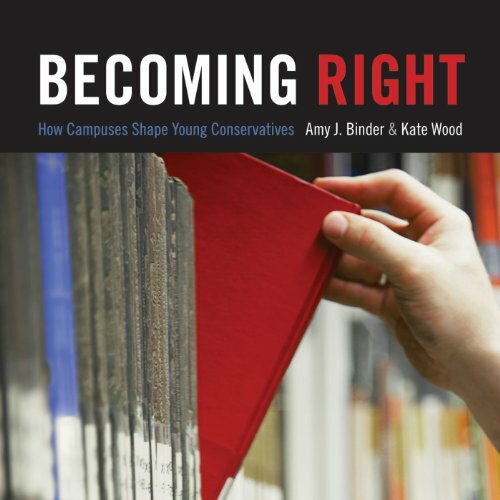 In Becoming Right, Amy Binder and Kate Wood carefully explore who conservative students are, and how their beliefs and political activism relate to their university experiences.